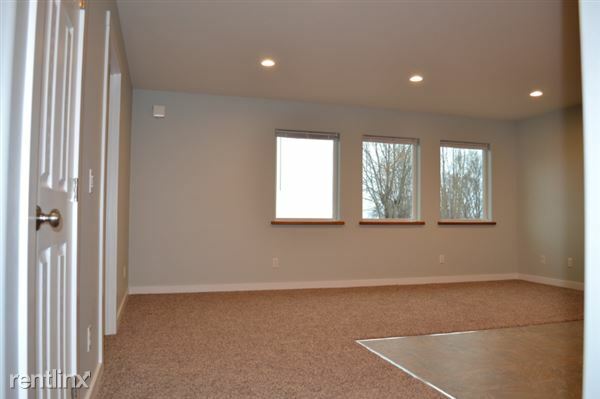 Spacious, new, and cozy unit located within 2 miles of downtown Homer. 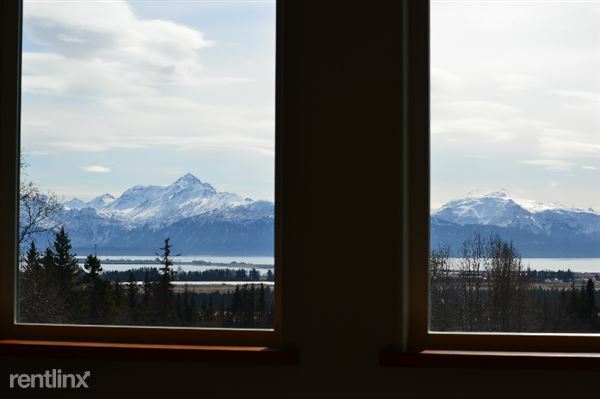 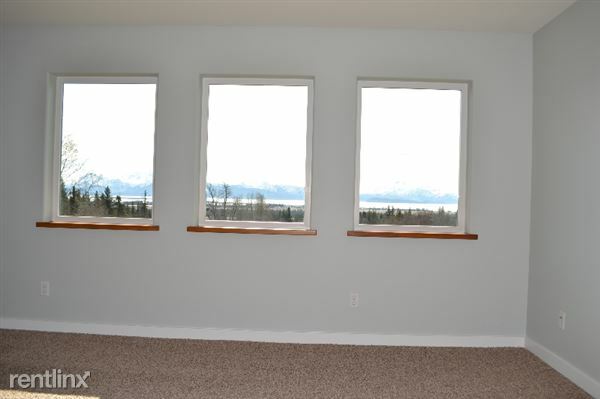 Features a fabulous view of the Kachemak bay as well as natural gas heat and appliances and 5+ energy-star rating to minimize utility expenses. 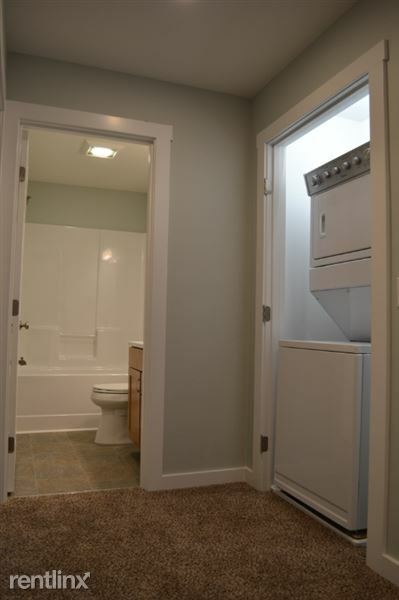 On-demand hot water heater so you'll never run out. 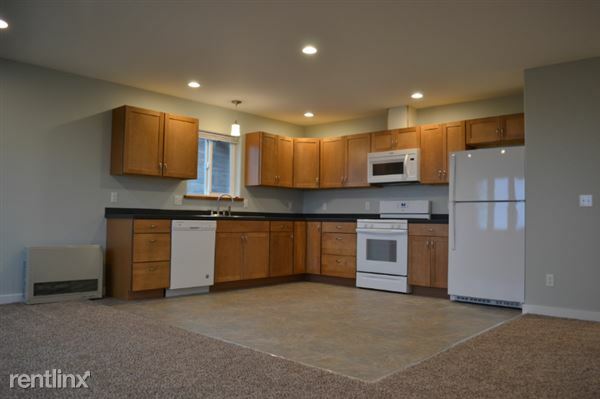 Kitchen is open and spacious, and each of the 3 bedrooms are generously sized. 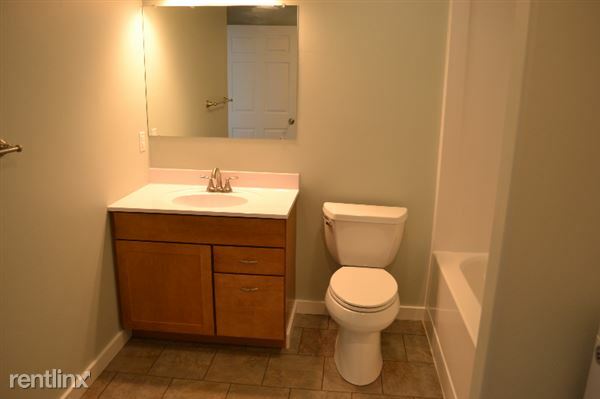 Includes a master bedroom with private bathroom as well as a main bathroom. 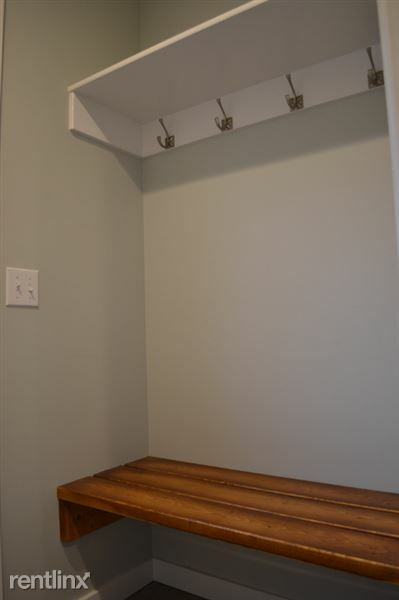 All information provided and entered by the property manager.